"AT&T announced on Monday that the launch of the new iPad set a new single-day record for sales and activations of Apple's touchscreen tablet." In the 24-hour period starting the morning of Friday, March 16, AT&T says it had the best sales period ever for an iPad. 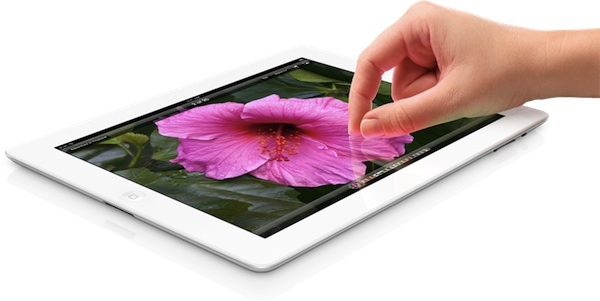 They didn't release specific numbers, but Apple confirmed that the new iPad had a record start. I am a bit curious to see the numbers though, to give it a comparison over previous models since it was the biggest launch ever, opening in 10 countries over the weekend.